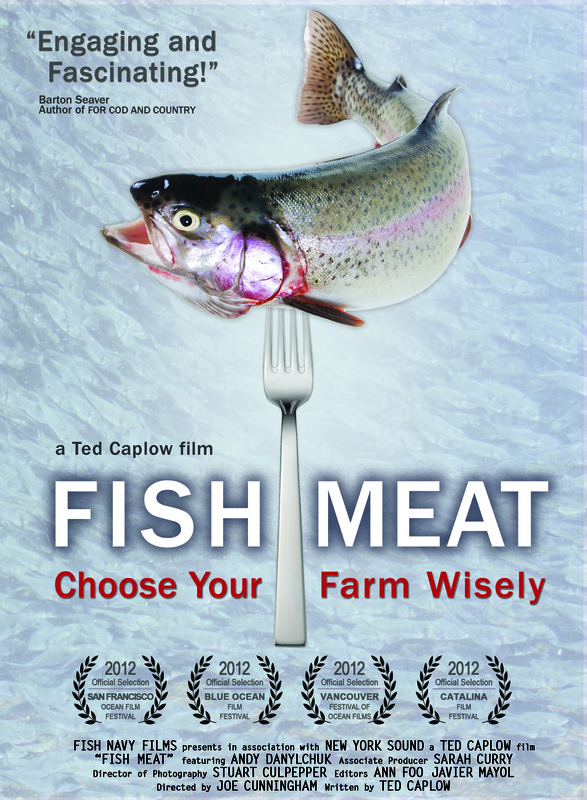 At each one of out screenings for our shrimp documentary Raising Shrimp, the same question inevitably comes up: “Which shrimp should I eat?” People want to know which shrimp they can eat guilt-free, meaning without fear of indirectly damaging the environment or fisheries. US shrimp raised in fully recirculating farms or inland closed ponds are considered more sustainable since they are fully contained and don’t expose the surrounding environment to untreated and potentially harmful effluents or escapes of non-wild (potentially diseased) shrimp that could affect the ecosystem. Over half of the shrimp we eat is farmed (mostly in Asia and Latin America), but the strictest standards are found in the United States. 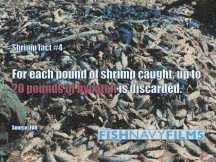 US farmed shrimp comprise less 1% of farmed shrimp eaten by Americans. The other advantages of eating farmed shrimp are that there is no bycatch (which impact sea turtles, sea horses, fish and anything living on or near the bottom) and no damage to the ocean floor from trawling. 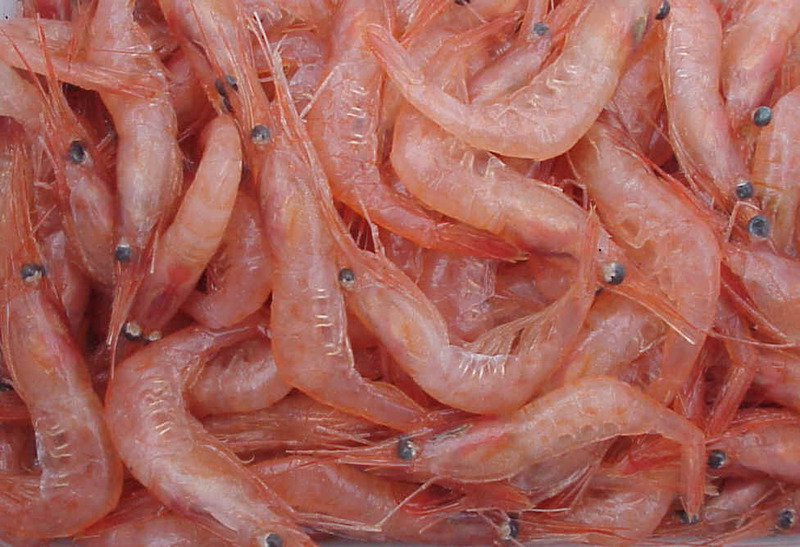 Want to find a sustainable source of farmed shrimp near you? Check out this list of shrimp farmers. You can order directly from them or ask your local store to start carrying them! 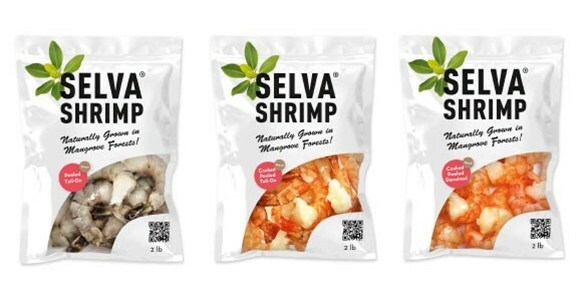 The only other kind of farmed shrimp that Seafood Watch gives a green rating to are black tiger shrimp from Selva Shrimp (R) Verified Farms in Southeast Asia. 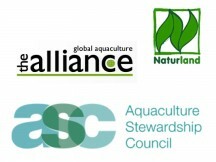 These farms use low-density ponds within carefully managed mangrove forests. 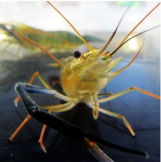 While they are an open model (unlike the recirculating ponds discussed above), they are not allowed to use any chemicals and or excess feed, and any escapes into the wild of farmed shrimp would only be of local species so no genetic pollution would occur. 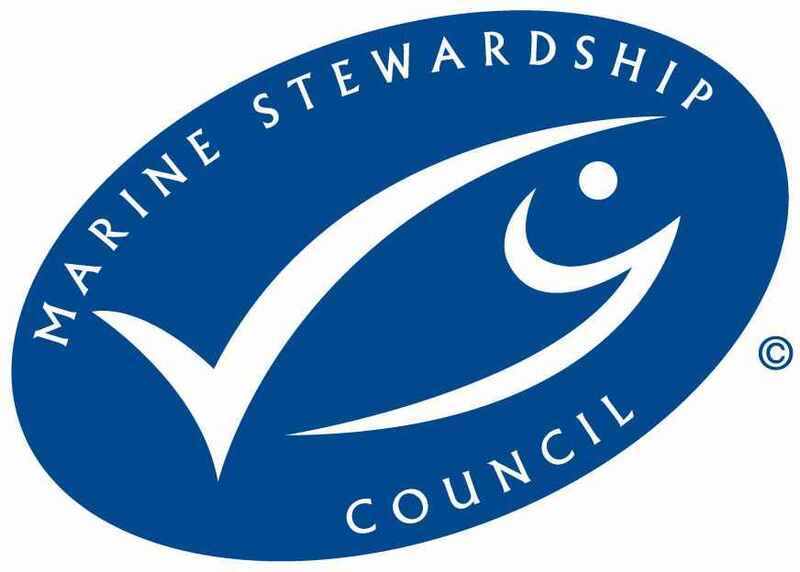 Wild caught Alaskan shrimp are caught with trawl nets just like other wild shrimp, so what gives them the green thumbs up of sustainability? The fact that they are caught over muddy or sandy bottoms, so there isn’t the same risk of environmental damage as when trawling over delicate reefs or sponges. 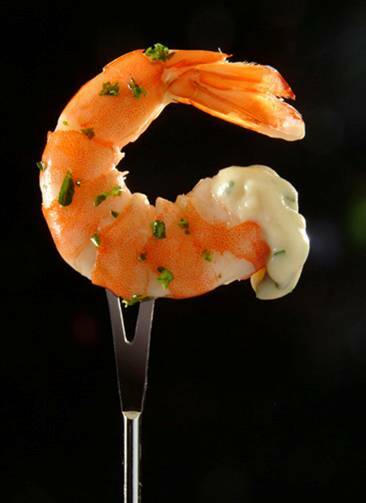 Prawns and shrimp are terms that are used interchangeably in the market, and they are usually a good choice. 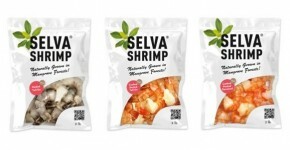 Seafood Watch singles out farmed freshwater prawns, which are farmed in the US and can be bought over the phone and internet (since they are hard to find in stores). The fact that they are raised inland in recirculating ponds means that there is little risk of escape into the wild, and no outflow of effluents to pollute nearby waters. They also don’t require antibiotics because they are not susceptible to disease. These points are what makes farmed prawns a sustainable option. You could also go for spot prawns, wild caught in Canada (the US variety is considered a “good alternative” but not a best choice). Since these are caught in pots instead of trawl nets, there is less concern about bycatch (although there is some recent concern about the bycatch of rockfish, although minimal), and minimal habitat damage. 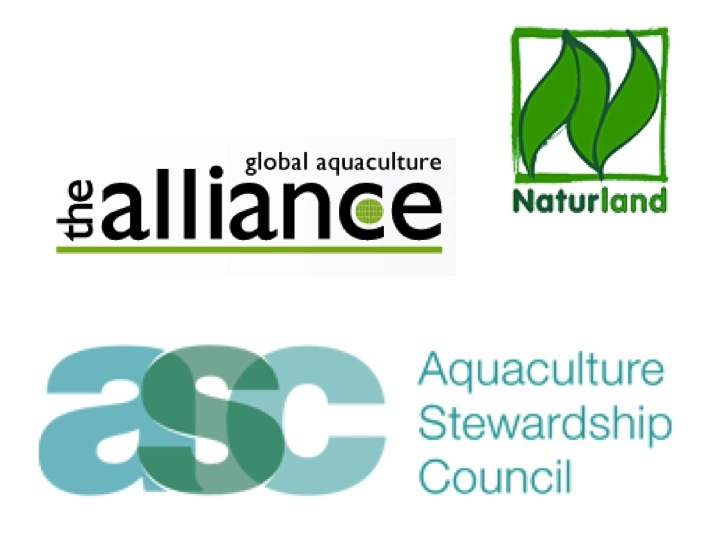 Farmed shrimp are the way to go, particularly if they are certified by the Aquaculture Stewardship Council, Naturland, Global Aquaculture Alliance BAP. You could also go for shrimp farmed in open systems in the US, known as Pacific White & West Coast White Shrimp, and Ebi. Fully recirculating farms are always preferable, but in the US, shrimp in open systems are produced under strict environmental laws. 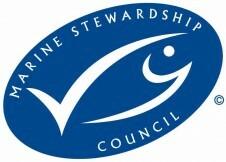 If you insist on wild shrimp, go for Marine Stewardship Council Certified. Otherwise look for California & Washington or Canadian shrimp. You could also select shrimp from the US Gulf of Mexico (excluding Louisiana- see below) as long as they were caught by otter trawl and not skimmer trawl. 2- Farmed shrimp from open system farms from Mexico, other parts of Latin America and Asia (which cause devastating damage to the ecologically important mangrove ecosystems). 3- Wild shrimp from the US Gulf of Mexico caught with skimmer trawls (which are not required to use sea turtle exclusion devices). Choosing the “right” shrimp is tough and most of the shrimp you find on menus has no country of origin or method of catch listed. So if you don’t know where your shrimp is from or how it was raised or caught, it is best to skip it. 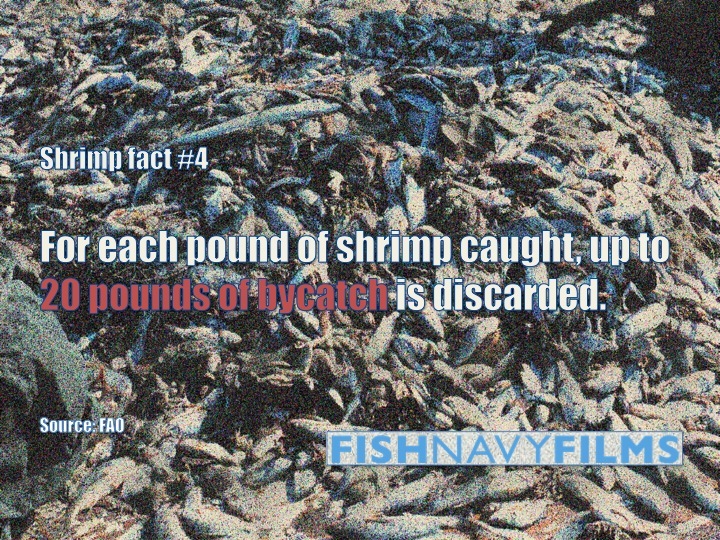 But if you want to eat shrimp with a clear conscience, make the extra effort to find a sustainable source. 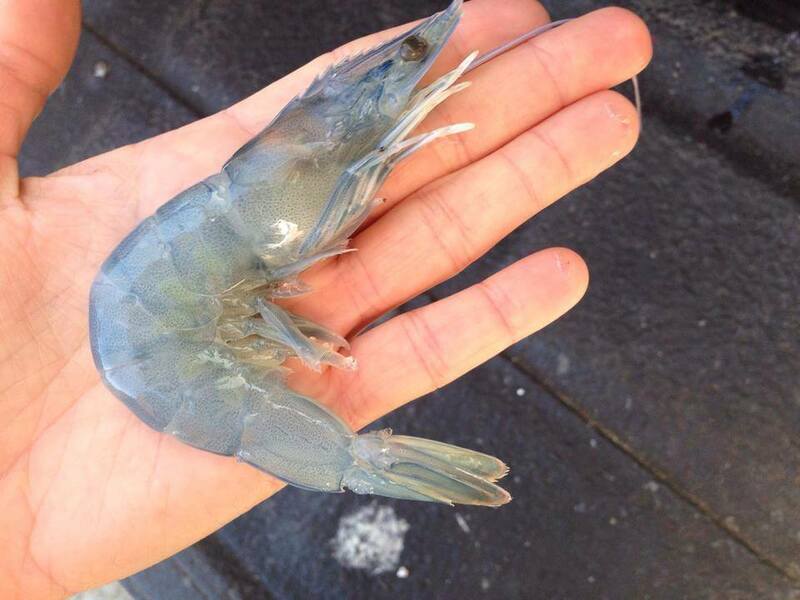 Call the awesome shrimp farms on our recirculating shrimp farm list. Their shrimp is supposed to taste way better than the imports you find elsewhere. Images from http://naturalshrimp.com/ http://fwfarms.com, blueyou.com and Wiki Commons.